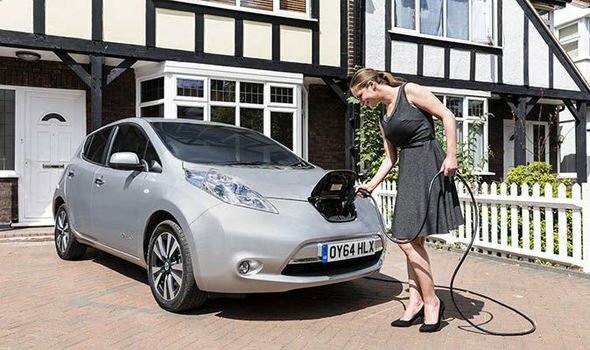 The United Kingdom just released an extensive 46-point plan to help their transition towards having a fully electric transportation market by 2040. The plan is known as the Road to Zero, and it will ban the sale of pure gasoline and diesel cars. Along with that it will require charging stations to be in all new offices and homes and also every streetlight adjacent to parking will have a power outlet. The plan also includes £246 million towards research for next generation battery technology and £400 million in incentives to build more charging infrastructure across the country. The British Transportation Ministry will require all electric cars to have an electric range of at least 50 miles on battery power by 2040. This obviously will rule out conventional hybrids. 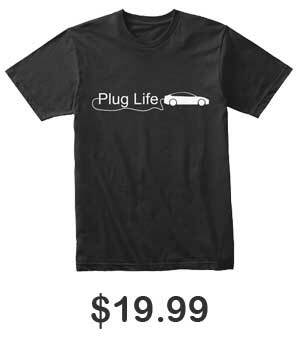 The targeted sales of plug-in vehicles to be 50 percent by 2030 and 100 percent by 2040. Under the current plan, it will allow these cars to have gas or diesel range extenders, but the government expects the majority to be purely electric. Launching a 2018/19 Go Ultra Low campaign and continuing to work with industry on consumer communications about ultra low emission vehicles until at least 2020. Supporting the early market for used ultra low emission vehicles by producing guidance, funding training and making appropriate changes to the DVLA V5 documentation. Working with industry to develop an ultra low emission standard for trucks. Working with industry to set an ambition for a UK content target for the ultra low emission vehicle supply chain that is at least as ambitious as for conventional vehicles, as we look to secure investment in battery manufacturing in the UK. Working with the Office for National Statistics to extend their data collection to include jobs and exports attributable to both low and ultra low emission vehicle technologies. As part of the forthcoming call for evidence on last mile deliveries, gathering further evidence of any key network connection infrastructure barriers, which may prevent further uptake of ultra low emission vehicles, specifically for fleet operators. Fulfilling a £48m ultra low emission bus scheme funding round to accelerate uptake and deployment of supporting infrastructure. Setting out definitions of ultra low and zero emission vehicles that local areas may adopt. Running a series of roadshows across the UK on best practice approaches to driving the uptake of ultra low emission vehicles.